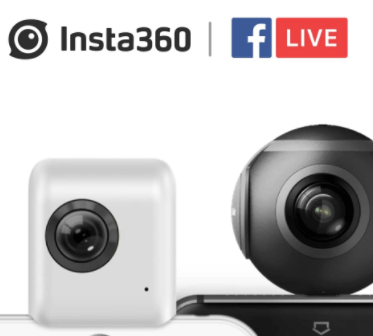 The leading 360-degree camera maker Insta360 introduced support for Live 360 on Facebook today, letting users share full, immersive experiences straight from their phones in real time. 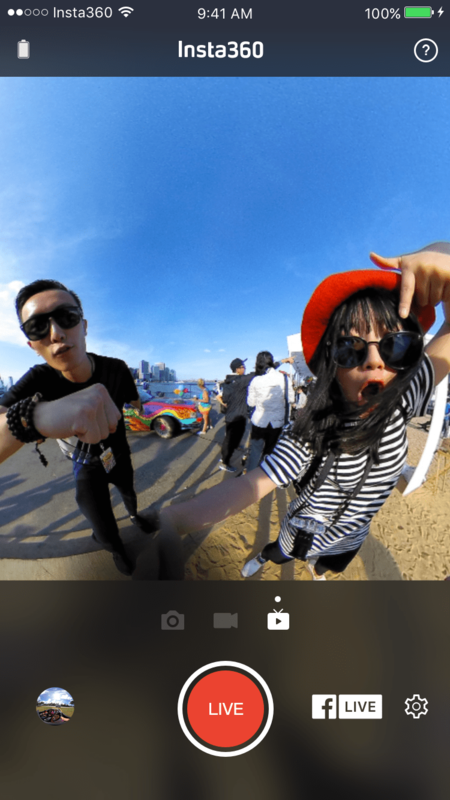 Insta360 worked closely with Facebook to ensure a seamless, integrated user experience, and with this integration, Insta360 cameras are recognized by Facebook as a way to make Live 360 “easy, reliable and fun”. Why tell your friends when you can teleport them? 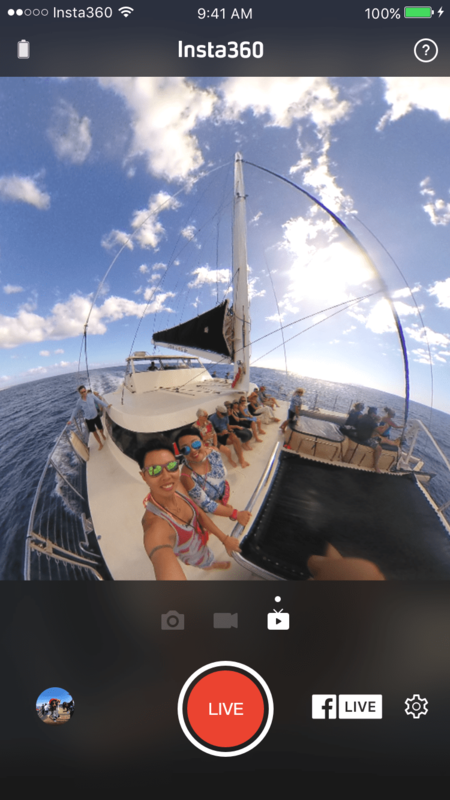 With the release of live 360 video to all 1.86 billion of Facebook’s users, it’s now easier than ever to share full, immersive experiences just as they happen. Is it snowing in Miami? All right, time to go live on location. Did Bill Murray just walk into the bar? OK, your friends need to see this. 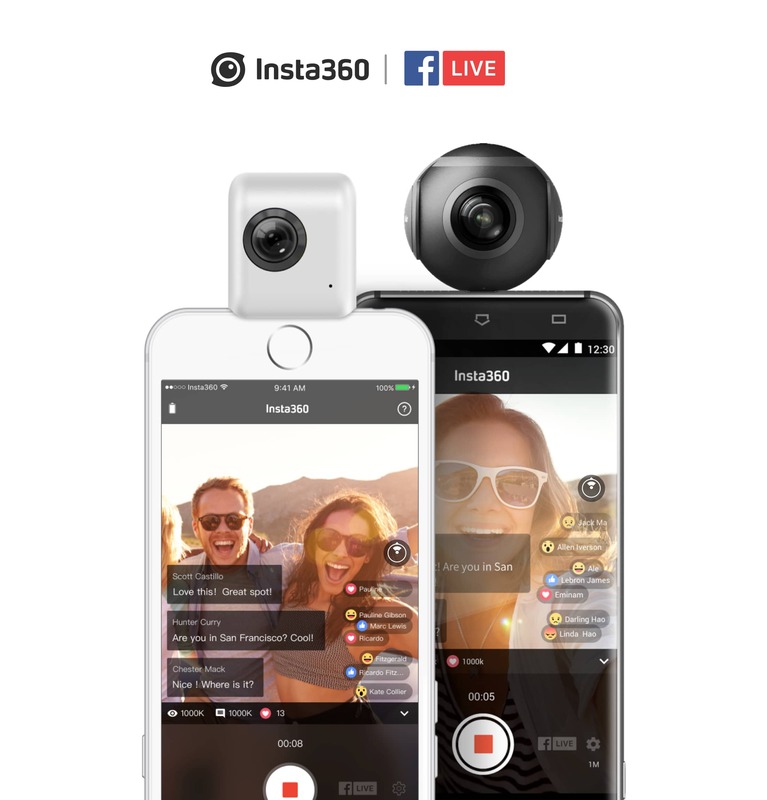 As more people get their hands on 360 cameras, live 360 video has the potential to change the way we communicate. 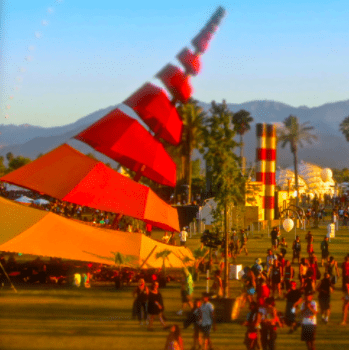 Below are a few tips to make sure your first forays into 360 live-streaming look good and get the audience they deserve. 1. Play to 360 video’s strengths. 360 video is an incredible way to transport your audience right into the moment with you. It can be used to capture all types of situations, but there are some where the format works especially well.